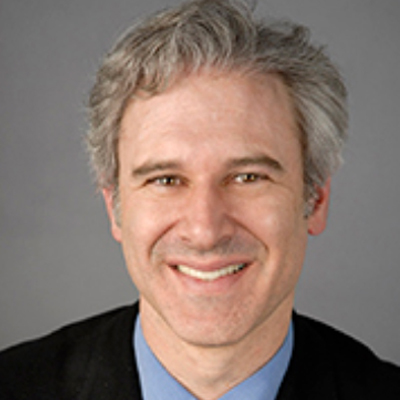 Jonathan Supovitz is the Executive Director of the Consortium for Policy Research in Education (CPRE) headquartered at University of Pennsylvania Graduate School of Education. At University of Pennsylvania, Supovitz is professor at the University of Pennsylvania's Graduate School of Education and director of the Consortium for Policy Research in Education (CPRE). He has published findings from numerous educational studies and evaluations of school and district reform efforts and the effects of professional development on teacher and leader practice. Supovitz is an accomplished mixed-method researcher and evaluator, employing both quantitative and qualitative techniques. He has published findings from a number of educational studies, including multiple studies of programmatic effectiveness, studies of educational leadership, research on the development of instructional practice communities in schools, an examination of the equitability of different forms of student assessment, the use of technology for evaluative data collection, and the relationship between data use, professional development, teacher and leadership practice, and student achievement. His current research focuses on how schools and districts use different forms of data to support the improvement of teaching and learning. He also leads the Evidence-Based Leadership strand of the Mid-Career Leadership Program at the University of Pennsylvania.